For the low price of $65 we will run your event for you! This price includes set up, invites, graphics, author roundup, and hosting for the entire day! For only $35 more you will also receive a custom-made swag pack for a grand prize, that can be either delivered to you, or directly to the winner. Already have a team? No prob, we will handle maintenance for only $30/month. Join Lia Davis and guest authors as they wish you a happy holiday season! 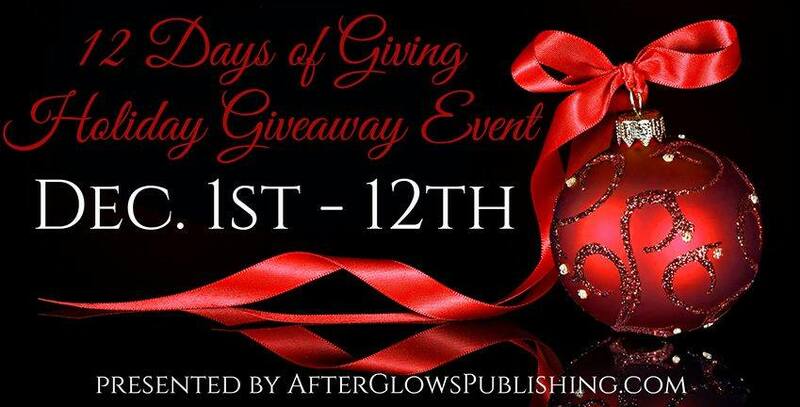 Authors will pop in through out the day they are scheduled on and post a giveaway. Lineup of Authors (subject to change).